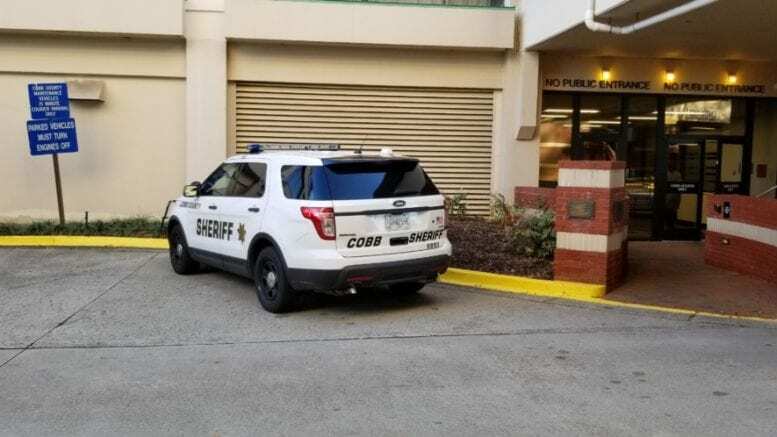 The Cobb County Sheriff’s Office issued the following statement on the dismissal by a federal judge of a lawsuit against Sheriff Neil Warren and former State Representative Earl Ehrhart by Kennesaw State University cheerleader Tommia Dean. Dean “took a knee” in protest over the death of African-Americans at the hands of police officers. Sheriff Neil Warren is one of two defendants dismissed today from a lawsuit filed by former Kennesaw State University cheerleader Tommia Dean, according to an order filed by U.S. District Court Judge Timothy C. Batten, Sr. In a 29-page order, Judge Batten dismissed Dean’s Section 1985 claim against Warren and former state Rep. Earl Ehrhart related to their communications about cheerleaders kneeling at KSU football games, holding Dean had not shown any invidious race-based or other animus. “I am very pleased with the court’s decision on my dismissal from the Kennesaw State University case. Everyone as an American citizen does have the right to protest for what they believe in but, we also have the right to disagree and stand-up for what we believe in.”, said Sheriff Warren. Sheriff Warren also expressed his sincere appreciation for the excellent work done by the county attorney and our team. 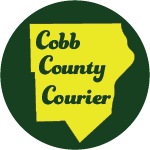 Be the first to comment on "Cobb Sheriff’s Office statement on dismissal of KSU cheerleader’s lawsuit"